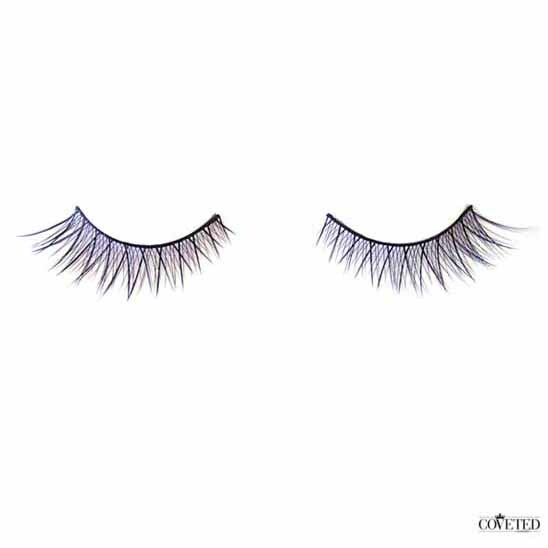 Eye Candy false lashes creates a soft, wispy look by combining natural hairs in a criss-crossed pattern that sweeps along the lash line with a wing tip at the ends. Lightweight, handmade and perfect for that effortlessly beautiful day look, these lashes are great for adding a little pick-me-up to your everyday makeup. 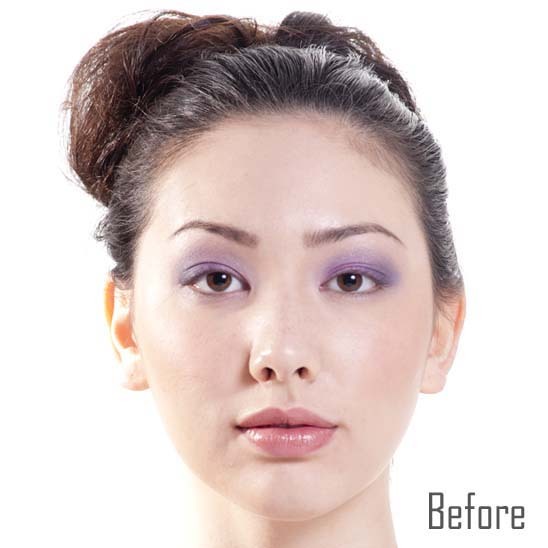 Coveted Cosmetics carry a large selection of reusable false eyelashes. Some customers out there believe they can only be used a single time for sanitary reasons but some department store retailers carry ones that sell for $15 – $30, making the cost of using them very expensive. It is perfectly sanitary to reuse Coveted Cosmetics Brand fake eyelashes, all you need to do is to follow a few simple steps to clean it. The process of how to clean false eyelashes is actually extremely simple. First remove the fake eyelashes from your eyes. Then, using your fingers, try and remove as much of the dried up excess eyelash glue as you can by pulling them off the lashes. Then, you can use a cotton pad dabbed with some eyelash glue remover or makeup remover, wrap the pad around the lash line of the fake eyelashes and pull of any left over dried up glue. Once you have removed as much old eyelash glue as you can you can put the lashes back into its plastic case and they are ready to be used again.